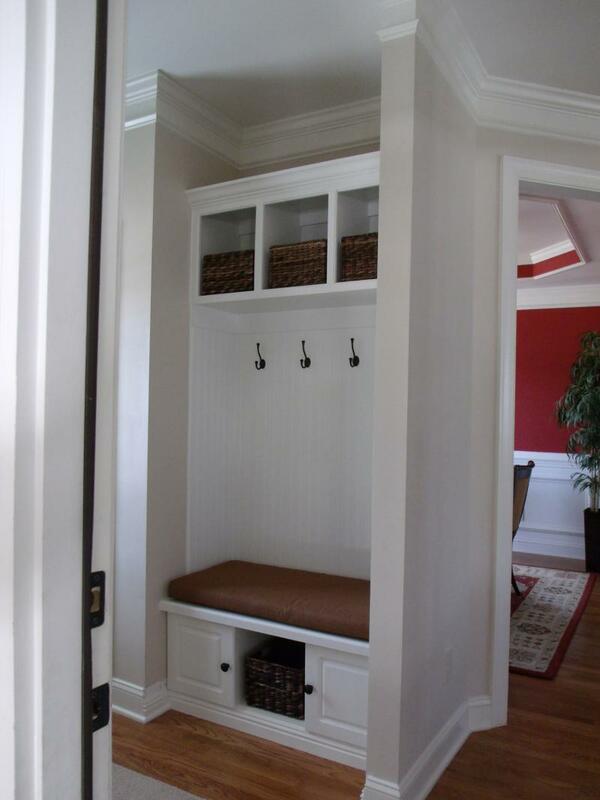 Rolando worked with me to create a design for our mudroom built-in. We have four hooks for coats, four open bins and two doors. He installed bead board and a bench. Decorative molding was also used. I was provided with a quote promptly. He built most of it off site and installed it within a day. After I painted it, he returned to install the hardware.Great work! !